"The Friendliest Airport in Illinois!" This award winning airport is located in the heart of the Midwest! 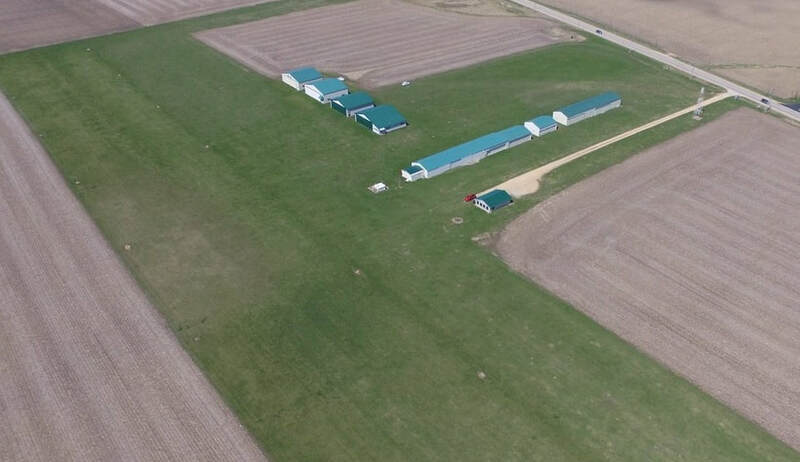 Located 16 NM SW of Rockford, Illinois it has a wide range of aviation services and facilities suitable for both pilots and business operators. Its grass turf runway, which is kept in great condition and rolled several times throughout the flying year, makes for a perfect place to land and relax for a bit! ~A first time flyer? ~ A "rusty" pilot? ~ A kid wanting to fly? Learn to fly at the Ogle County Airport with the Rock River Flyers (RRF) Club! The RRF is a local flying club composed of pilots of all ages. They offer flying lessons to first time flyers, to those individuals who would like to fly again, but want to first refresh their flying knowledge & to youth who have a dream to fly! 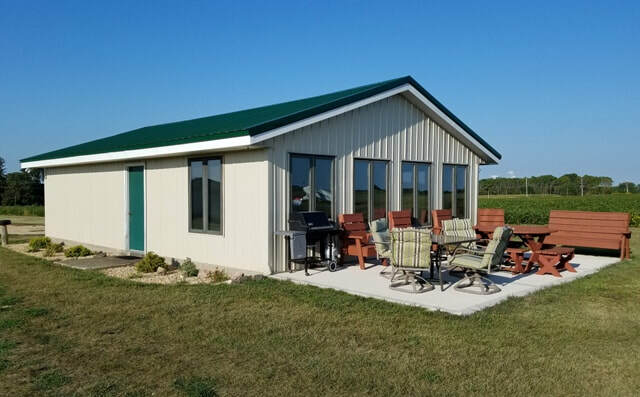 Special shout out to the Ogle County Pilots, Inc. (OCPI) who operate and maintain the Ogle County Airport. These enthusiastic pilots volunteer countless hours to provide a beautiful facility to its members and guests. All are welcome to visit anytime!